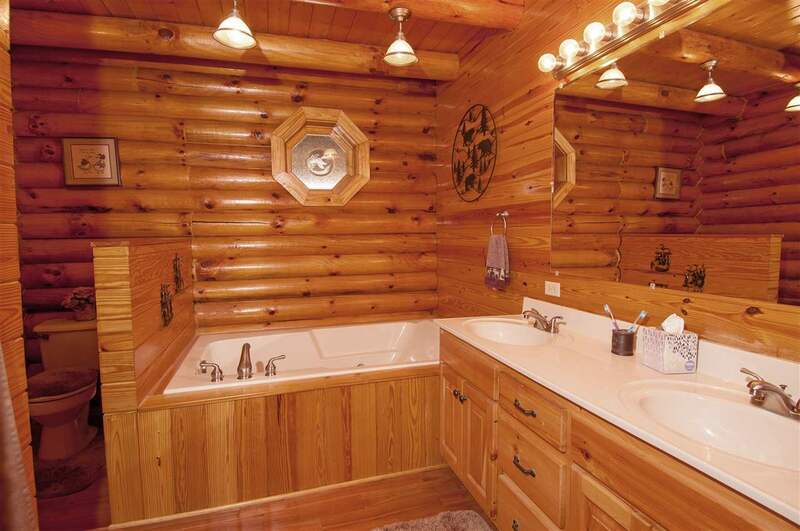 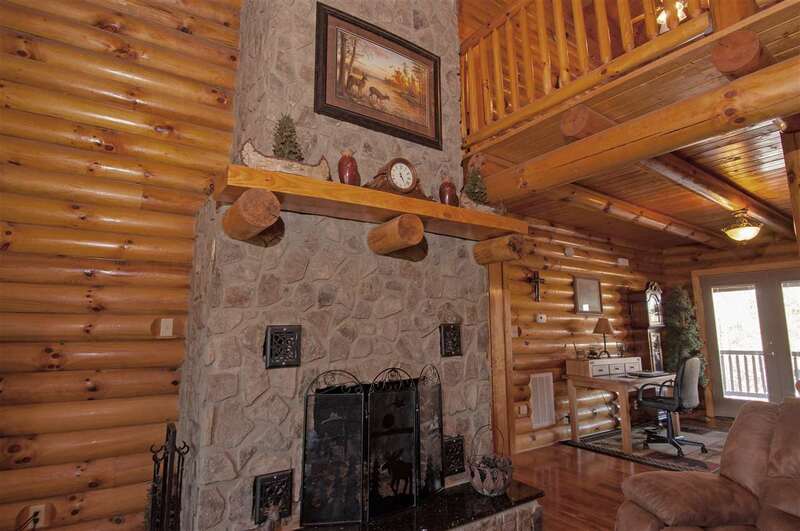 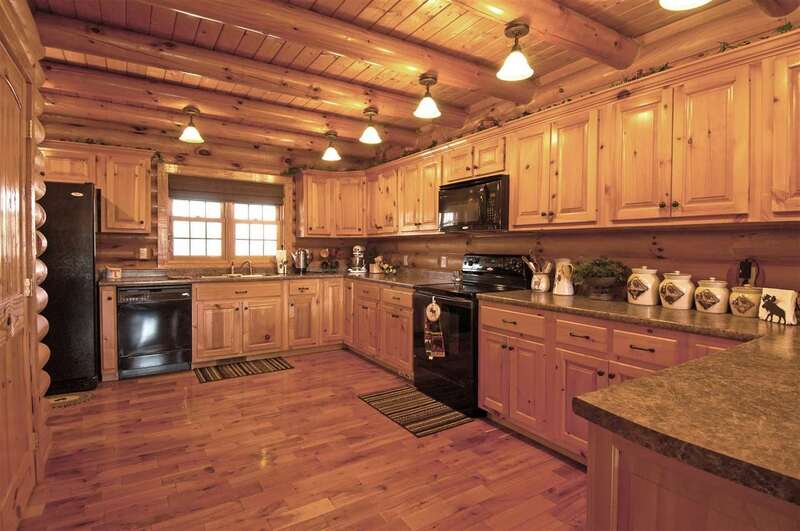 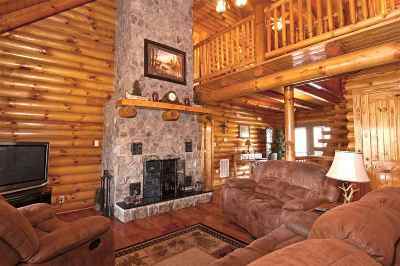 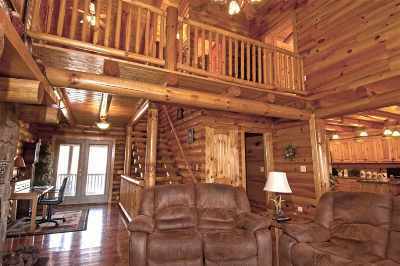 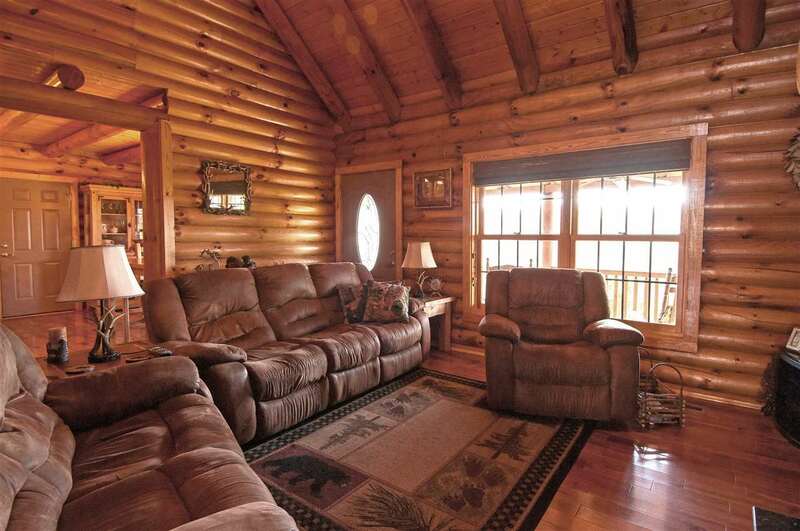 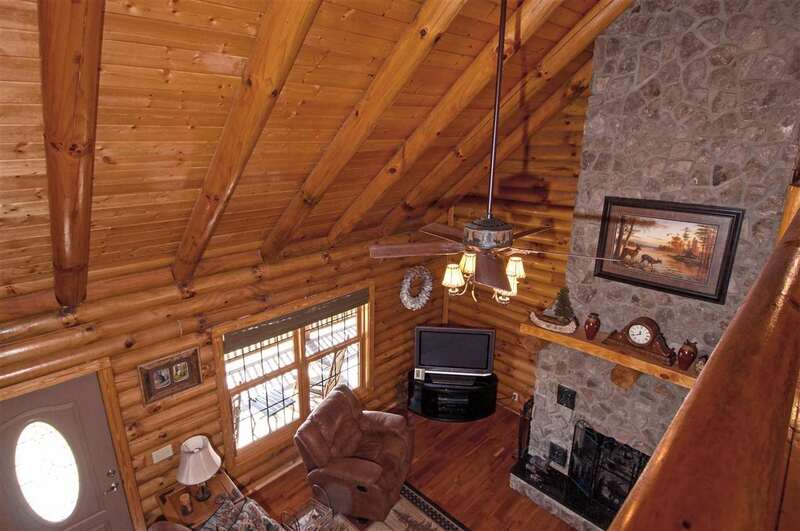 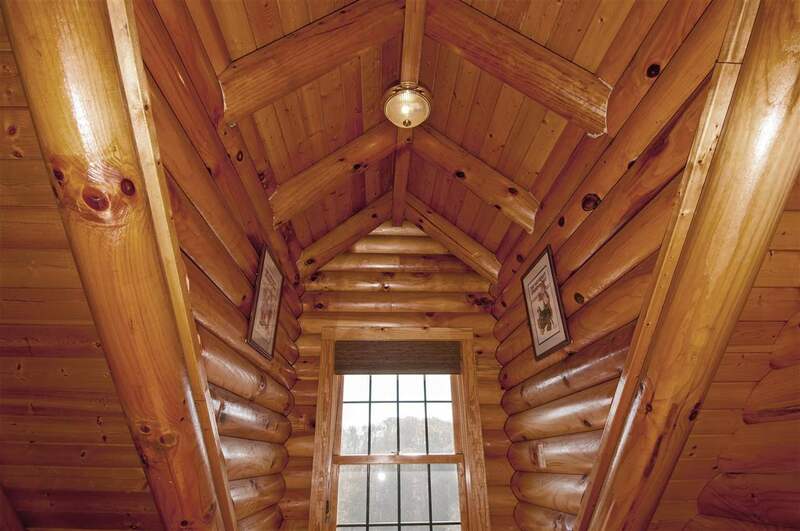 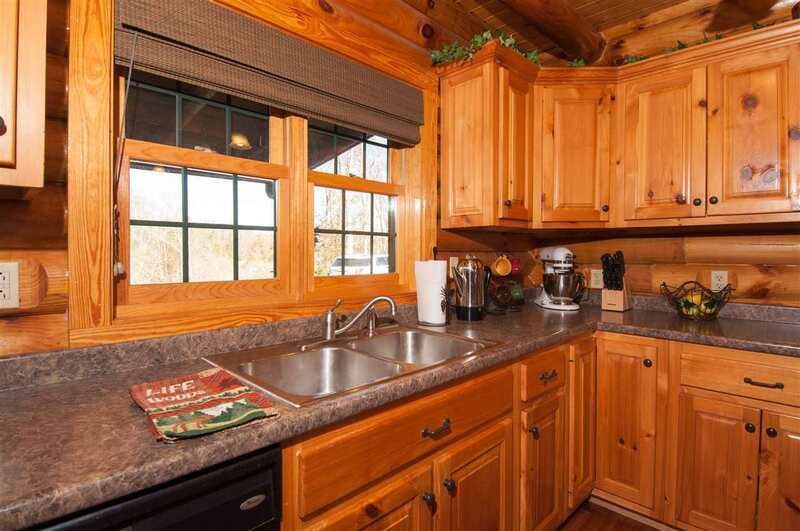 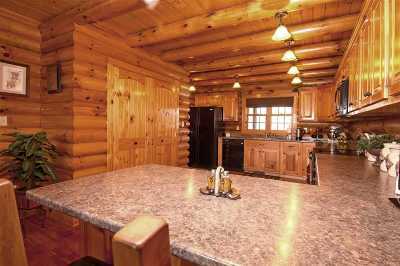 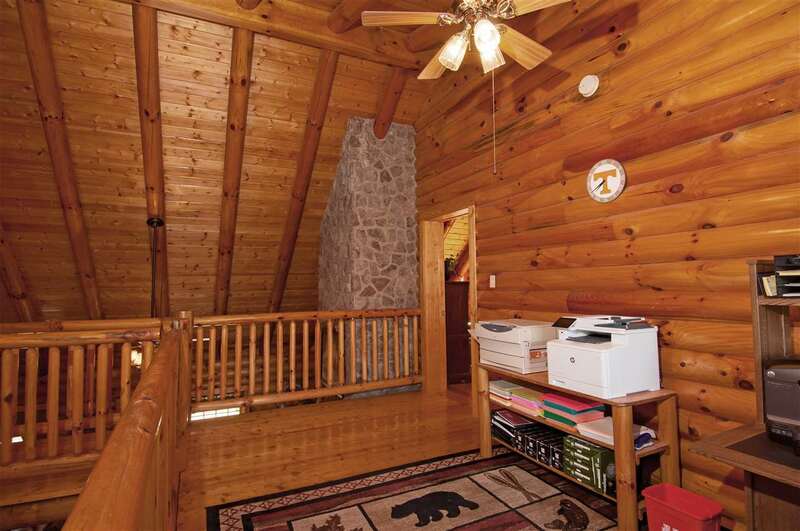 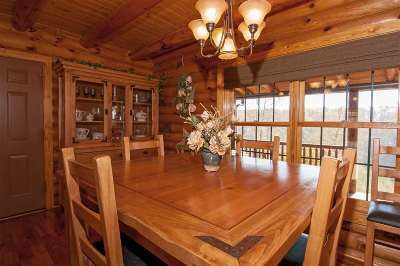 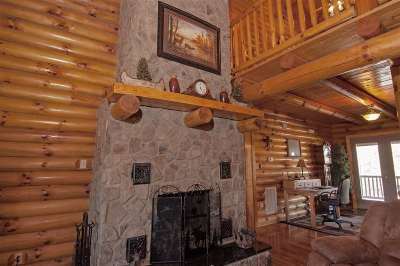 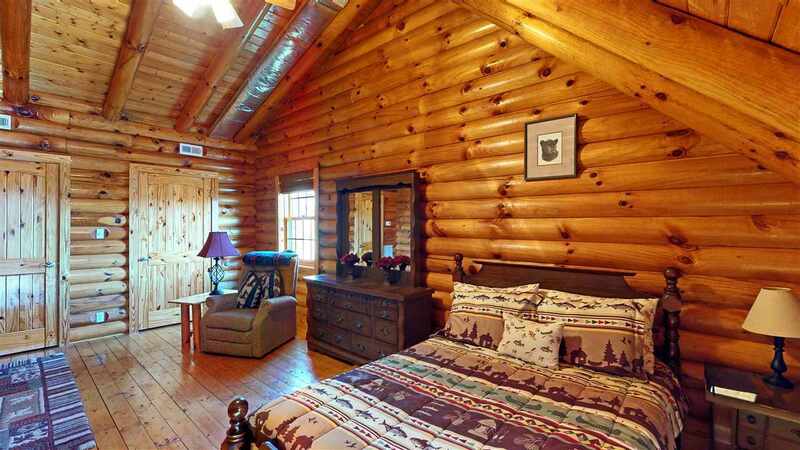 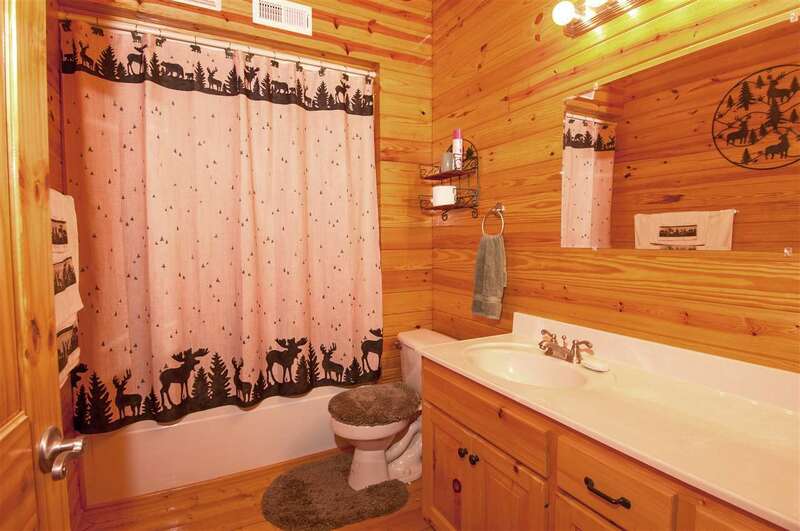 Come see this immaculate, authentic log home directly on beautiful Douglas Lake! 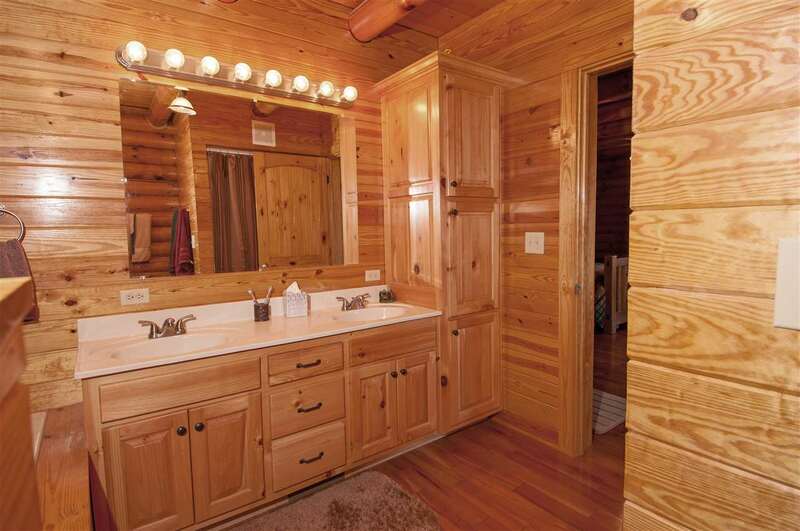 From the moment you enter, you will feel the quality and attention to detail. 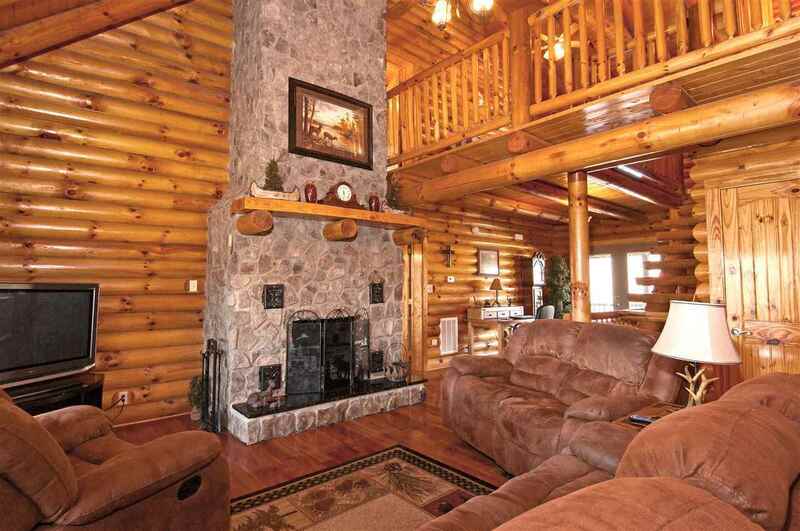 The real stacked log exterior, 12&apos;&apos; poured concrete foundation walls, and metal roof provide durability. Wood floors and walls, vaulted ceiling, and premium fixtures throughout the home create a luxurious, yet comfortable environment. 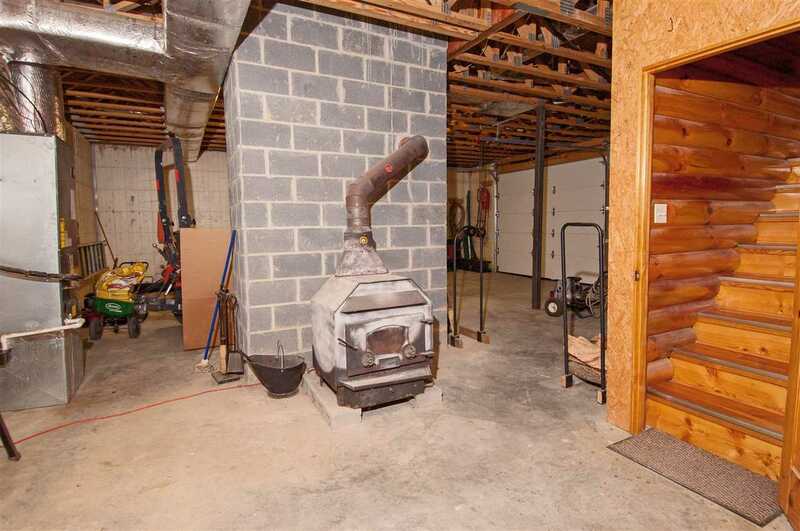 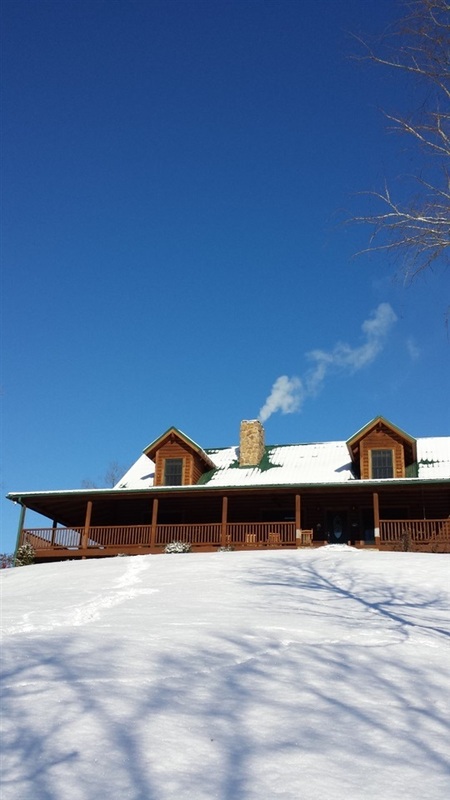 Upgraded Marvin windows, heat circulating fireplace, wood stove, and 3 HVAC units allow for energy efficiency. 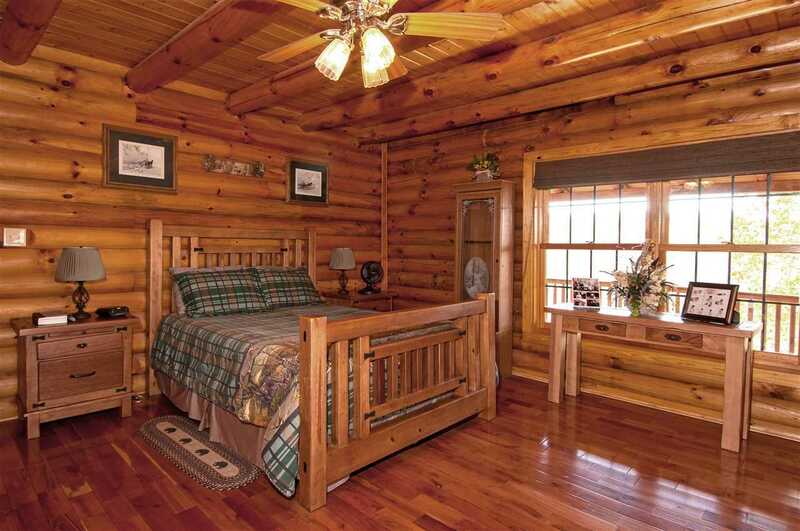 Room sizes are very generous. 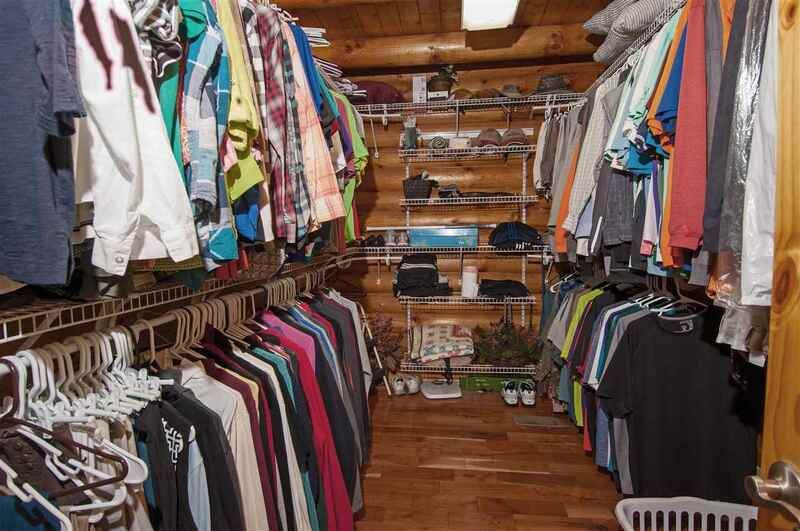 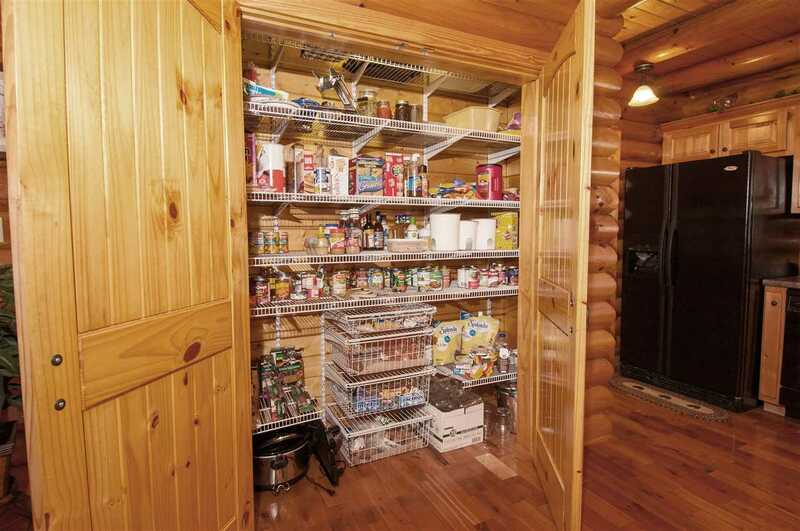 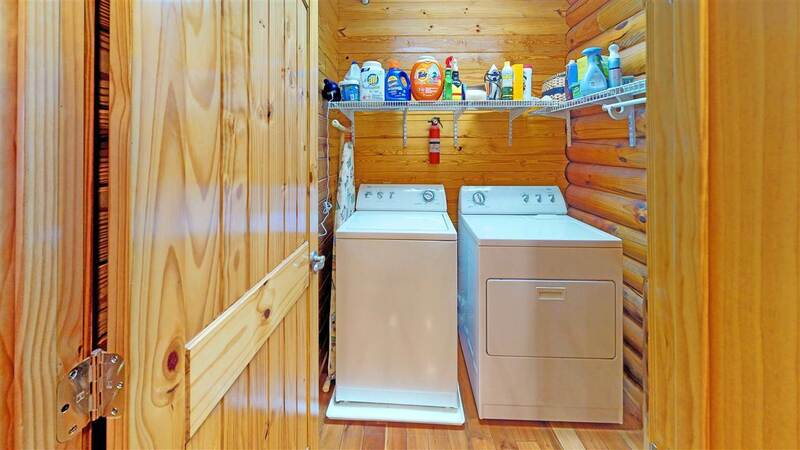 Large closets and unfinished basement provide ample storage. 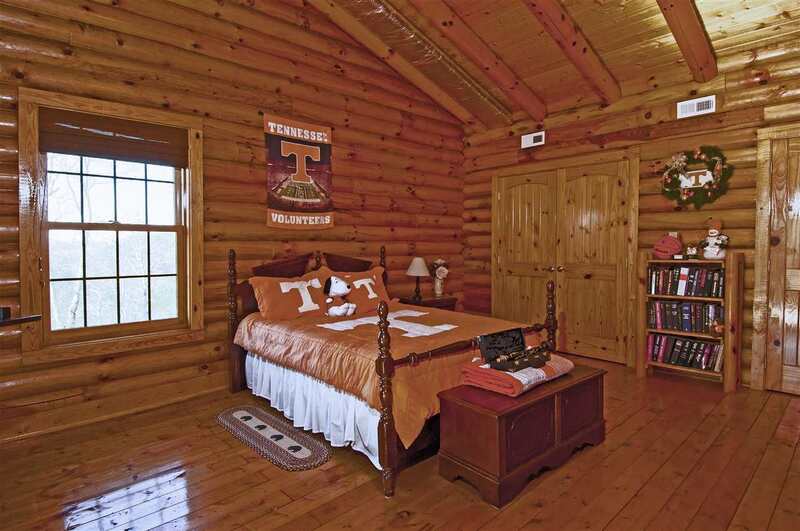 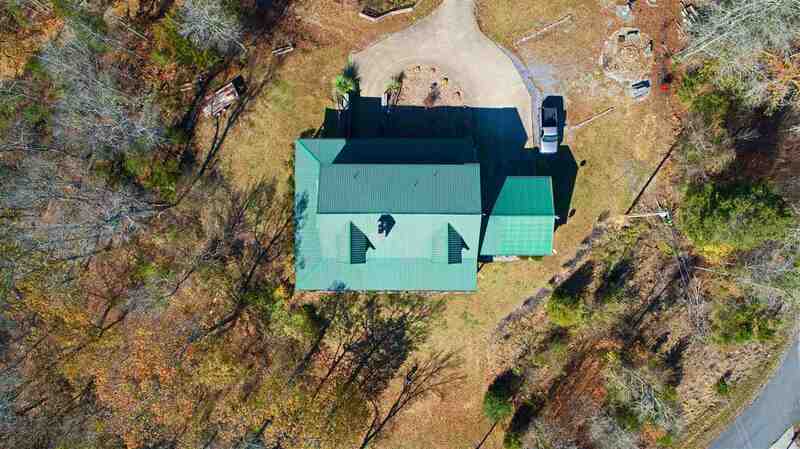 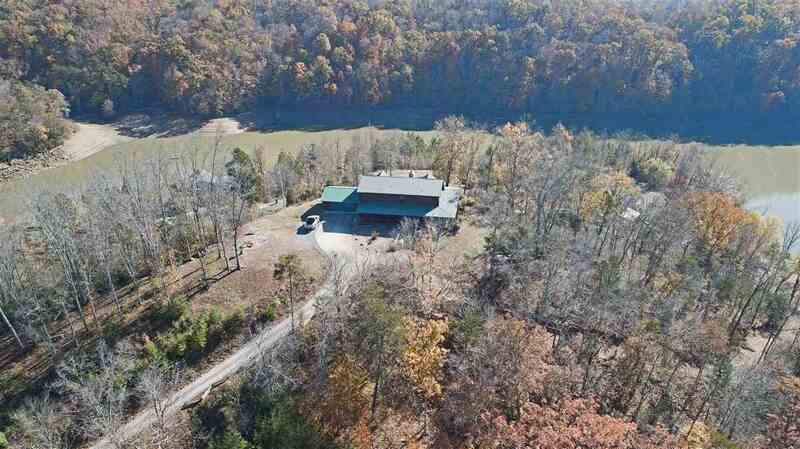 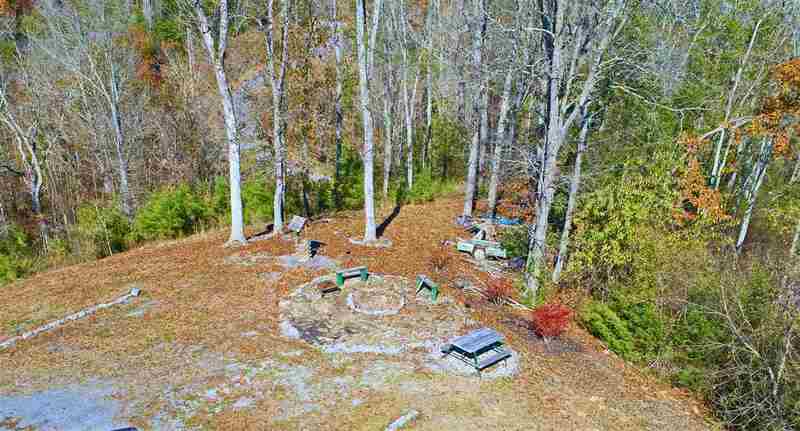 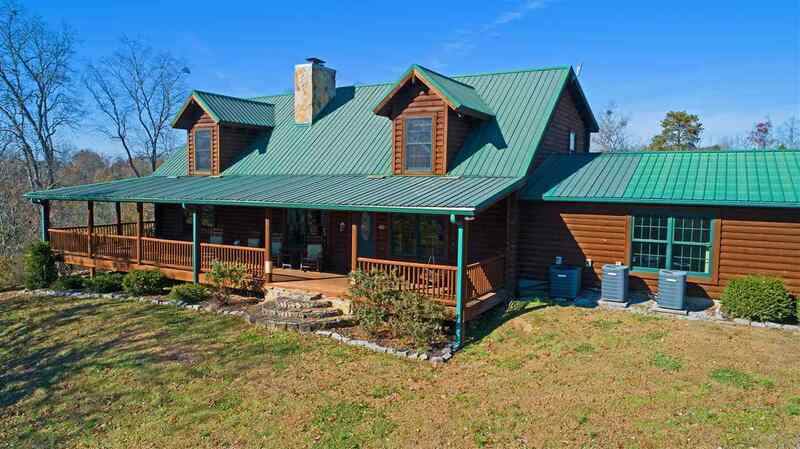 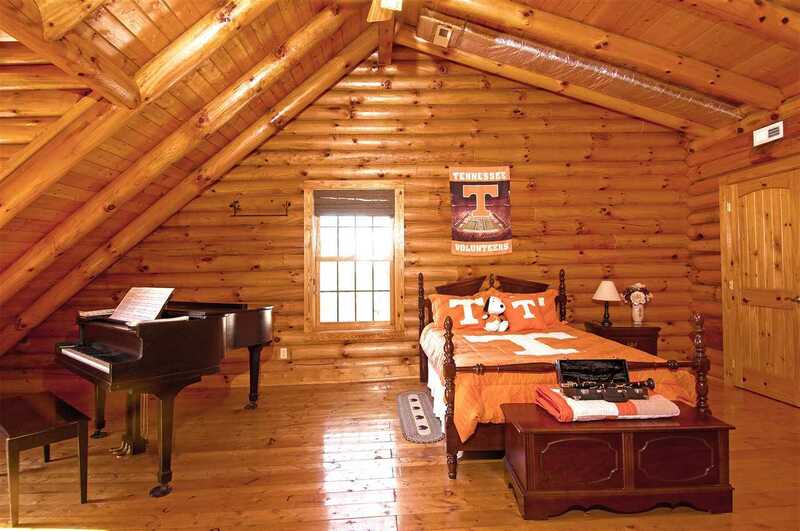 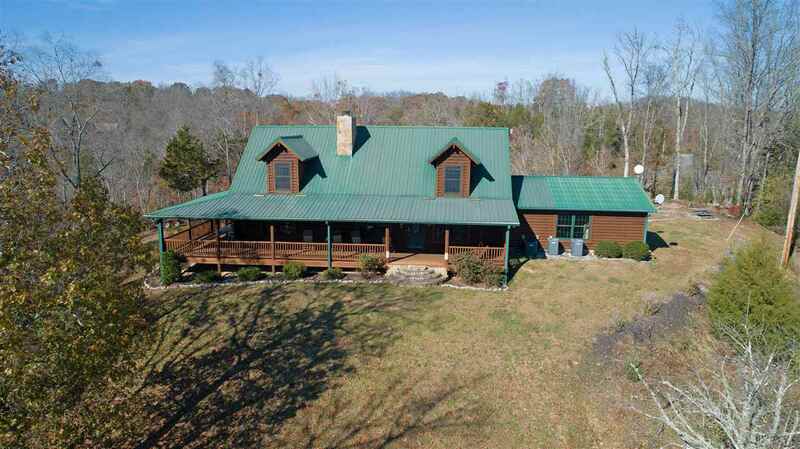 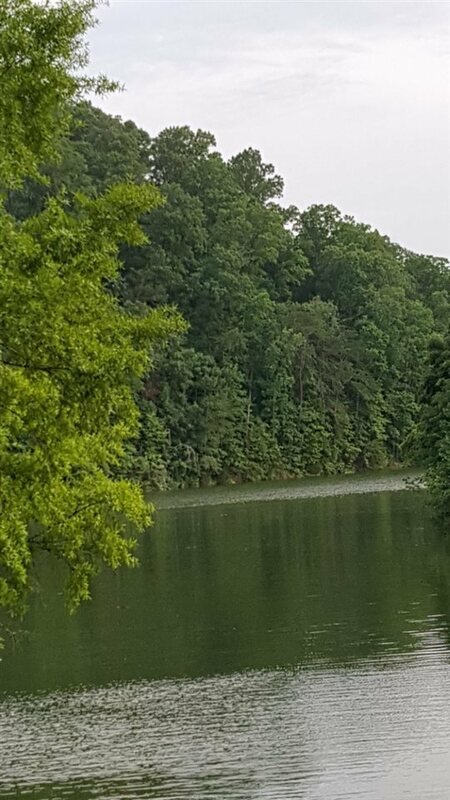 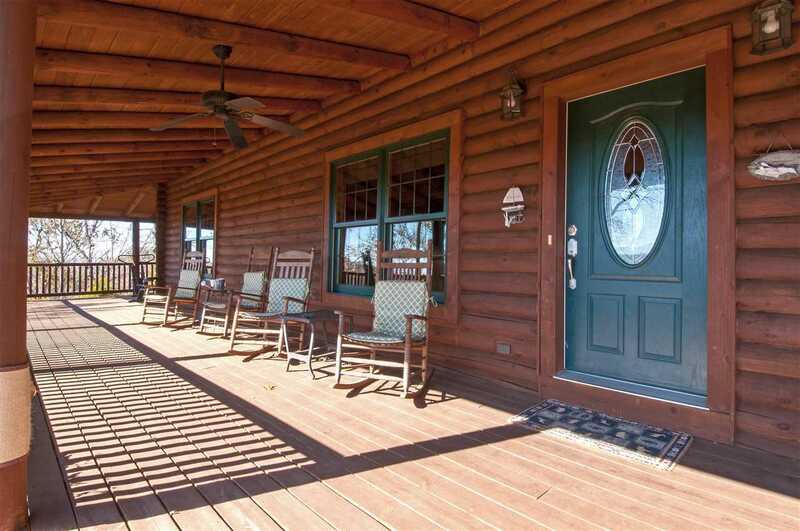 Outside, enjoy mountain and lake views from the wraparound porch, lake access, and boat dock. 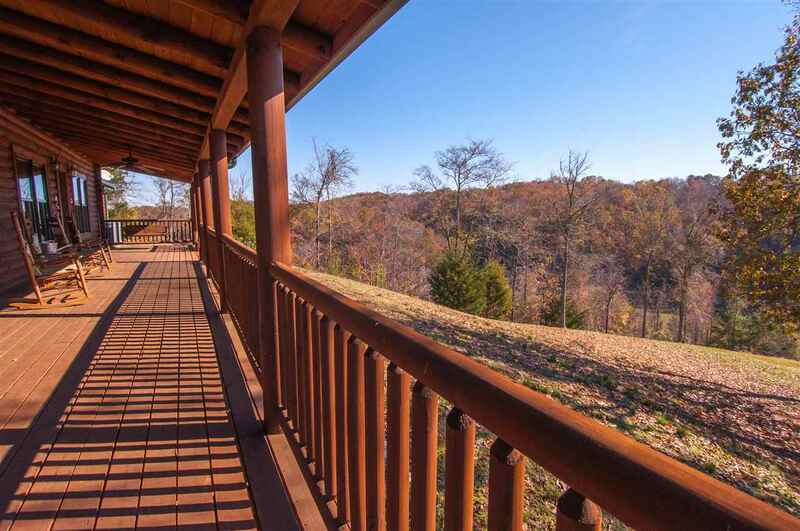 This quality home is a private retreat, yet convenient to interstates, shopping, and restaurants. 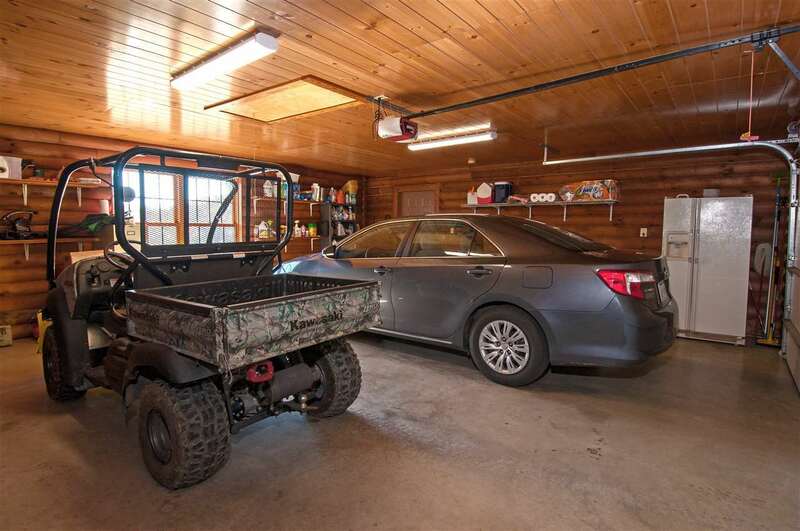 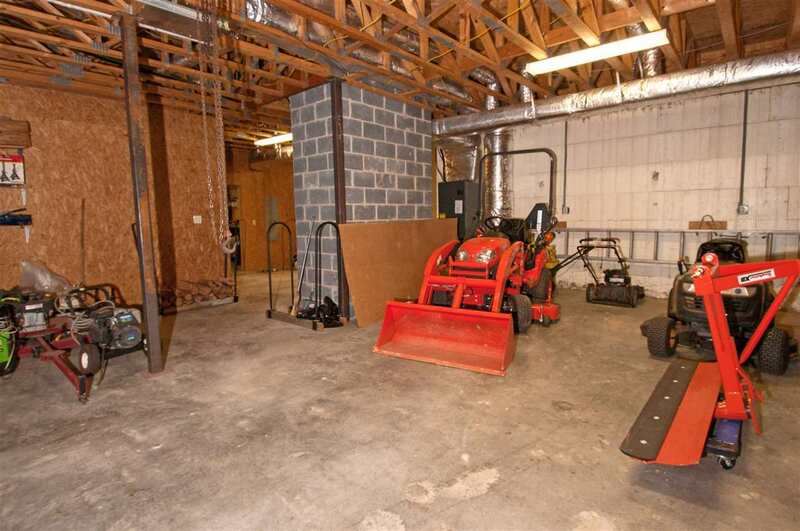 4WD utility vehicle, tractor, and most furnishings are also available for purchase. 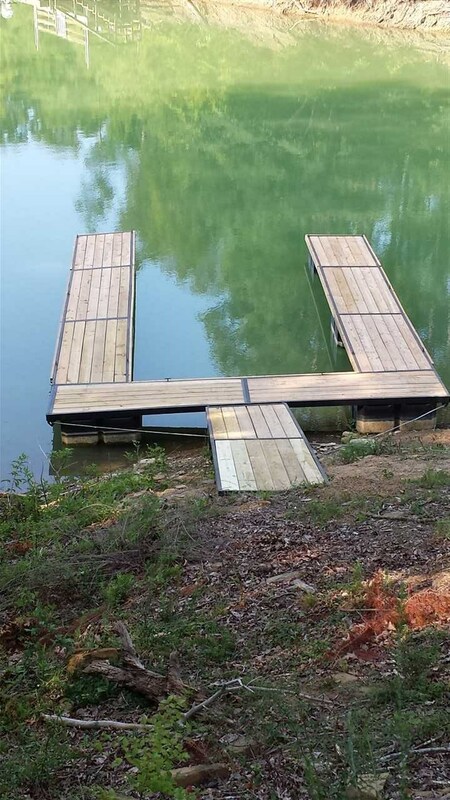 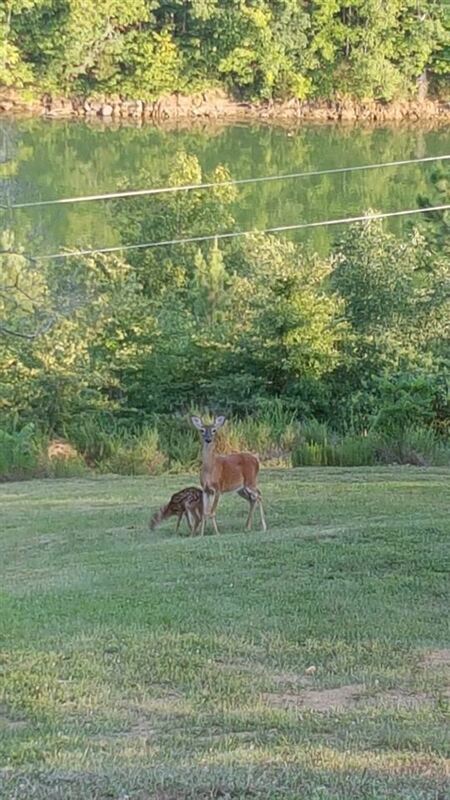 High speed internet in place. Water filtration system stays.